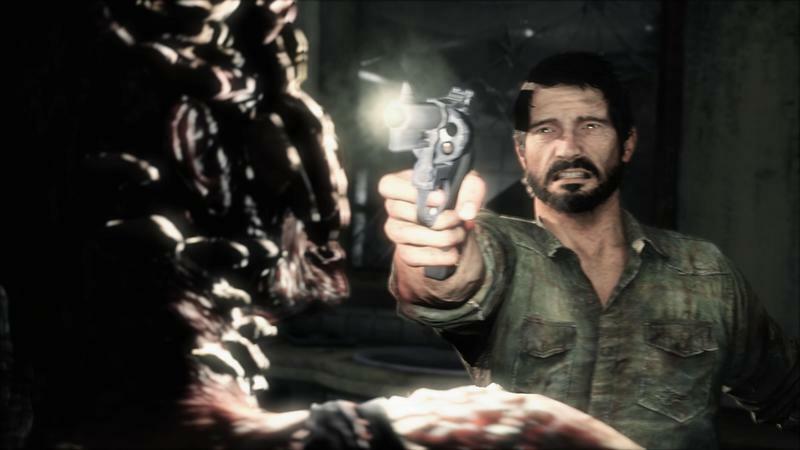 Previously teased with both a bizarre trailer and an awesome easter egg in Uncharted 3: Drake’s Deception, The Last of Us was fully revealed during the Spike Video Game Awards show over this past weekend. 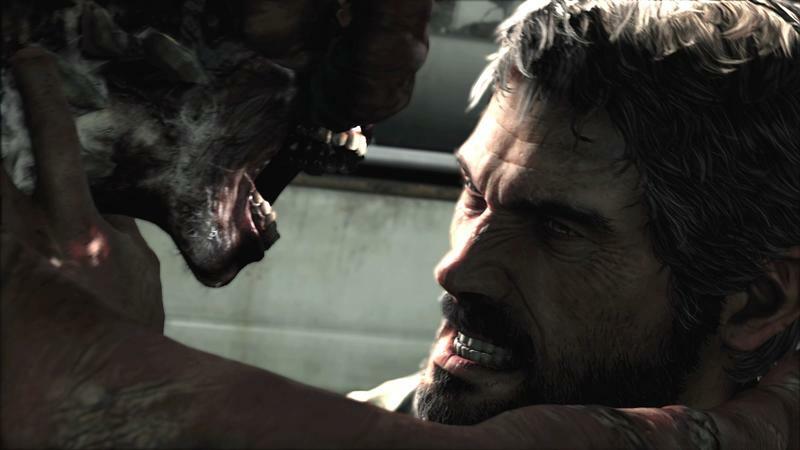 This PlayStation 3 exclusive centers around the aftermath of a brain infecting parasite and the chaos it causes. Supposing you haven’t already seen the game’s reveal trailer, take time to do so now. 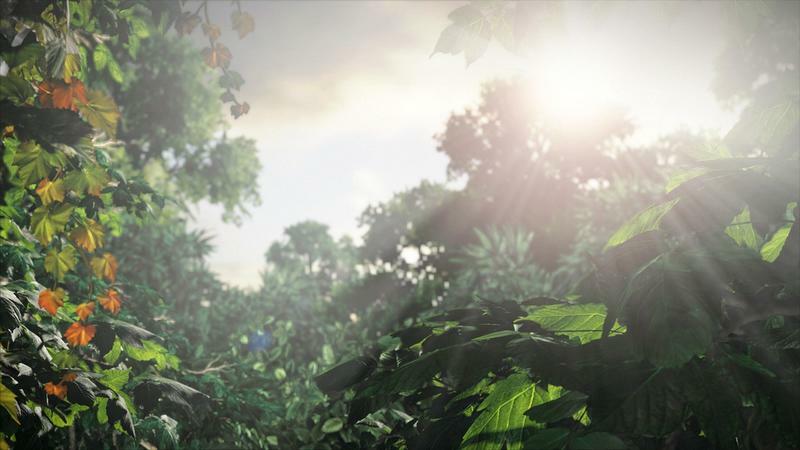 If you’re a fan of the Uncharted franchise, then you’ll likely be able to connect the dots between the character animation in the clip and the typical PlayStation 3 work of Naughty Dog. 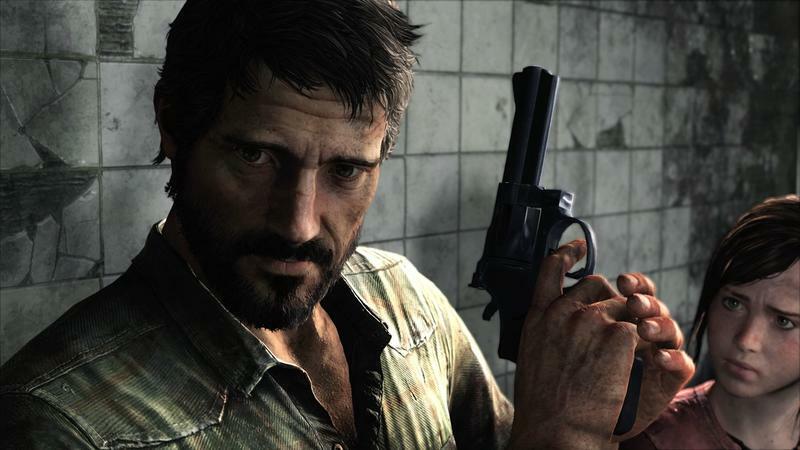 That team is developing The Last of Us. 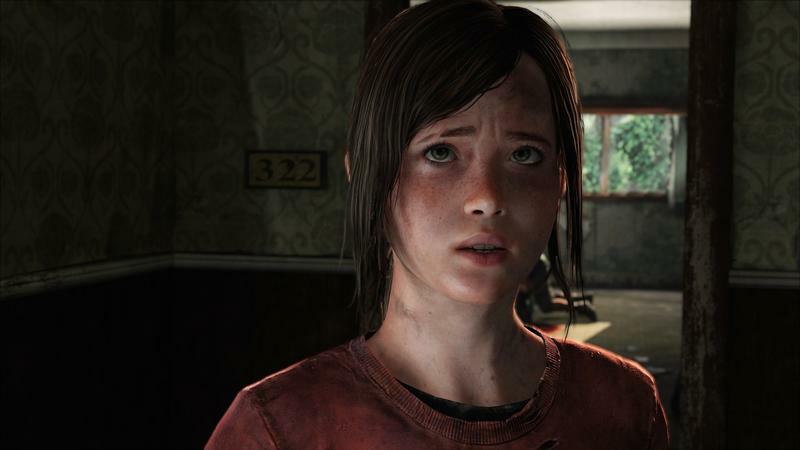 Sony and Naughty Dog have released seven in-game screenshots for The Last of Us. They come from the reveal trailer, and show off a taste of the very nice visuals we’ve all come to expect from the developers involved. Check them out in the gallery at the foot of this story. 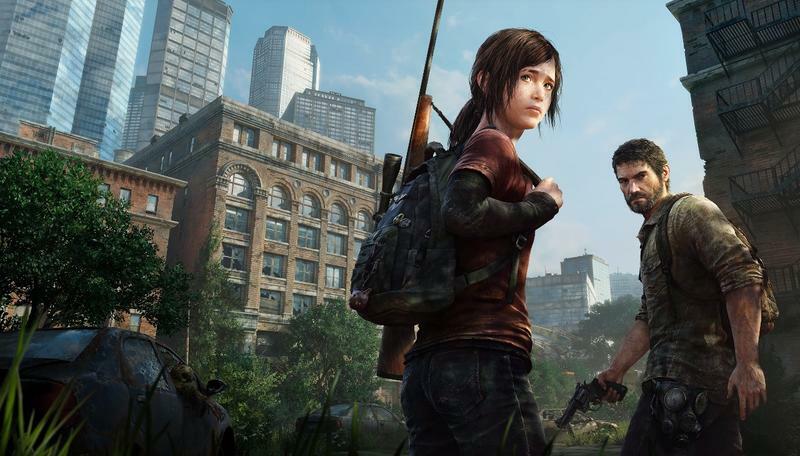 Some chatter has popped up both around the web and in the comments for stories featuring this game; what do you folks think about Naughty Dog’s choice to make, effectively, a zombie title? Will their penchant for character development, dialogue and storytelling be enough to pull the most frustrated among us out of zombie genre fatigue? Or, will this game fall victim to a far too saturated game type? 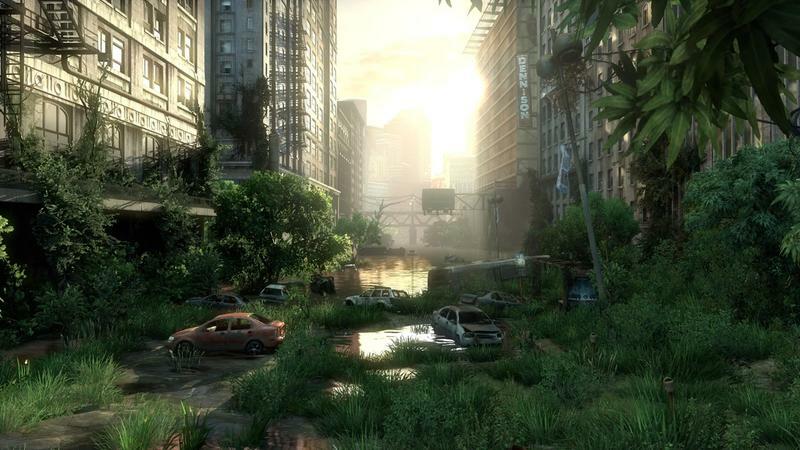 Given the recent reveal, there’s still a lot more information to come about The Last of Us. As it does, we’ll be on it.